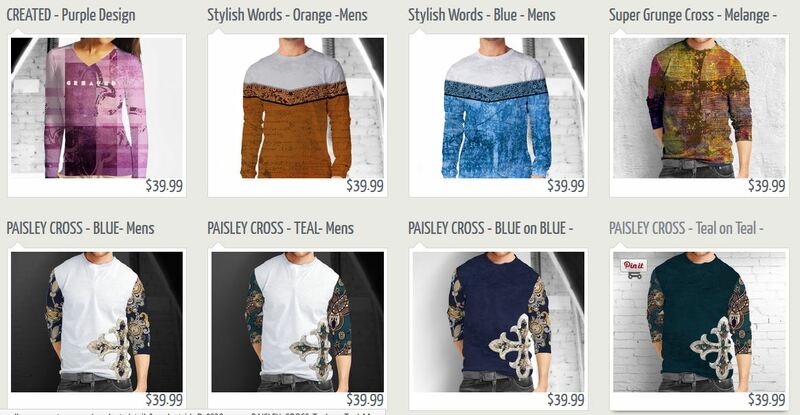 Thanks to our new custom fashion marketplace, MyWearStore, customers are able to order custom clothing for themselves at department store prices. 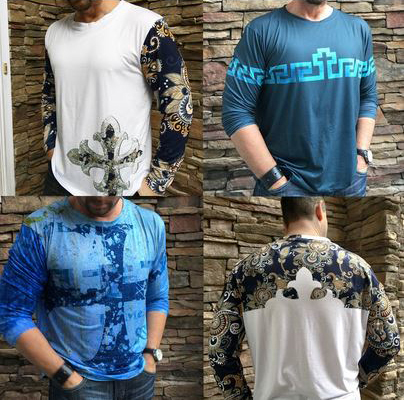 Using a combination of patent-pending technology, automation, and specialized mass manufacturing techniques, MyWear® is the only platform that delivers high-quality apparel and accessories, custom made with your pattern of choice, and personalized to your size and choice of fabric. For those not interested in jumping straight into creating your own patterns, don’t feel left out! 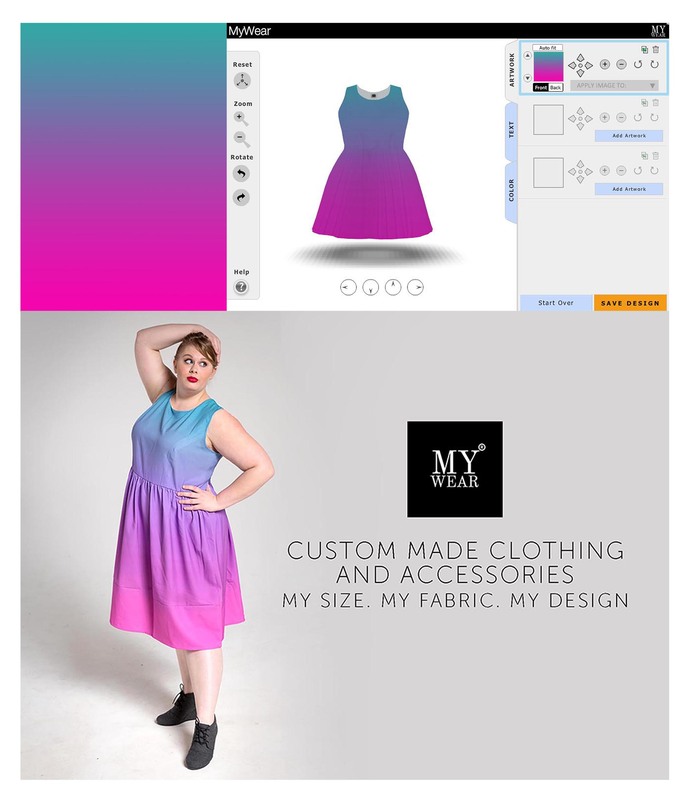 MyWearStore also offers a line of customizable clothing designed by our talented community of independent LaunchMyWear artists and designers. 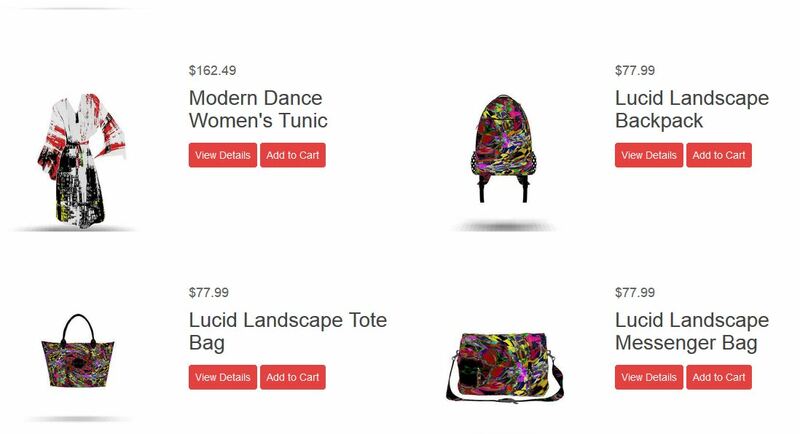 Our marketplace lets you to discover new, emerging designers and trends while getting your pieces custom made to your size and fabric specifications– all at affordable prices! To get started visit MyWearStore.com! It’s no surprise that Lupita Lyong stunned at the 21st Annual Screen Actors Guild on Sunday. The floor length Elie Saab gown was just the right amount romantic, moody, and modern… a sure fire way to land on everyone’s best dressed list for the evening. I fell in love with this print and knew immediately that I wanted to make an affordable MyWear version. But, upon some internet investigation, found the real kicker: Lupita loved it so much, she wore the same print in the fit’ n flare version to an after party! In a day and age when After Party means “costume change!” and an opportunity to wear a second showstopper, arriving in the same exact print takes real dedication. Lupita’s loyalty to this Ellie Saab Pre-Fall 2015 stunner tells me that this style is going to be EVERYWHERE. I had already predicted we’d be seeing moody, romantic pieces and stripes this next year, but having a fashion icon like Lupita confirm it x2 makes me want to scream, “I told you so!! !” from the hilltops (<yeah, I have some issues to work through). I created a soft, almost pixilated-looking floral print in Photoshop and then added black stripes. 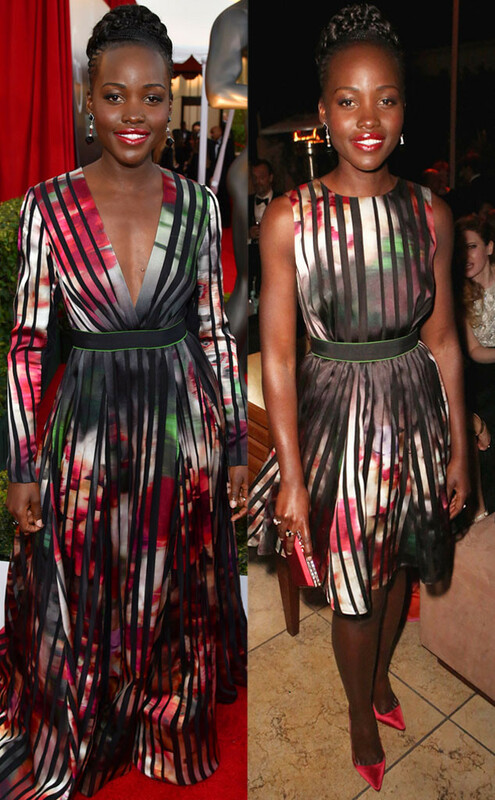 Voilà; Lupita’s look for less… or rather looks! You can use MyWear® to recreate lots of celebrity looks for a tiny fraction of the cost. 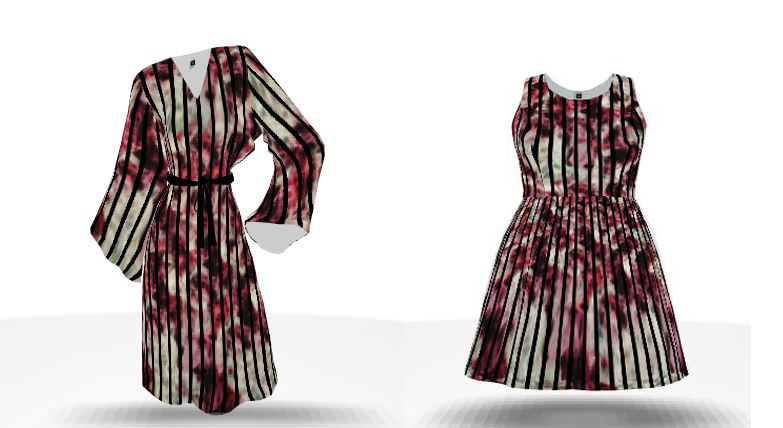 Or, you can unleash your creativity and create the pieces you’d like to wear on the red carpet. As always, tweet us your designs at @LunchMyWear! Your Print Guide for Spring/Summer 2016 is Here! 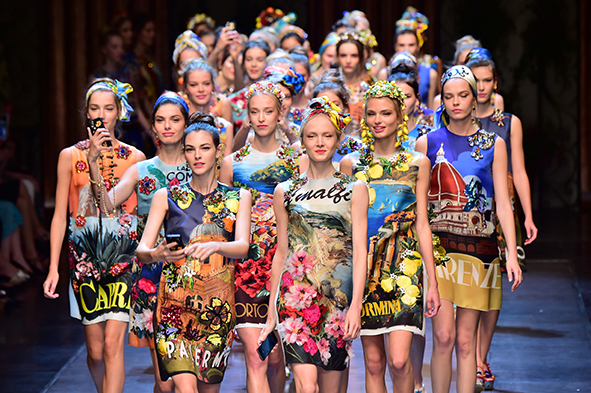 D&G took us around the world, with loud, in-your-face color and embellishments that were streamlined in classic, feminine silhouettes. Just look at these photos from the show! 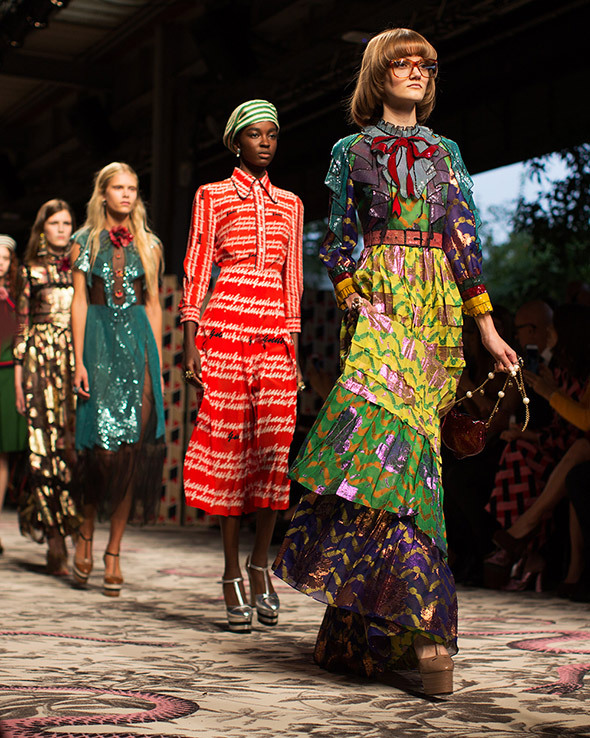 Marc Jacobs’ print game was strong, too. His collection showcased a lineup of models with tons of pumped-up, old Hollywood glamour, and even more New York Dolls-style attitude. Marc Jacobs is one of my favorite designers, so, of course I had to pay homage to his incredible Spring ready-to-wear line, as well. My take on his plaid/floral numbers. I ❤ you, Marc! Another gorgeous collection that stood out for me was Diane Von Furstenberg’s. I know floral prints in a spring collection isn’t a new concept, but Diane Von Furstenberg does it so darn well. This woman knows prints like she knows wrap dresses. So, this Spring ready-to-wear trifecta wouldn’t be complete without her. Love her mix of prints!